Your new employer or employment transfer is at least 50 miles away from your current residence. If you did not have a job, your place of employment has to be at least 50 miles away from your current residence. Your move must make your work commute shorter than it was prior to the move—not longer. If you are serving in the armed forces and received orders for a permanent change of station (PCS) move. You’re working full-time, expecting to work at least 39 weeks out of the next 52 weeks even if self-employed. The required length of time is waived in cases of a new job for members of the armed forces, those transferred by an employer, those who lost a job through no fault of their own, and those returning to the United States from abroad when they retire or their survivors. No longer allowable $3,000 for up to 30 days’ temporary living expenses, house hunting trips and costs of selling an old home and buying a new one. 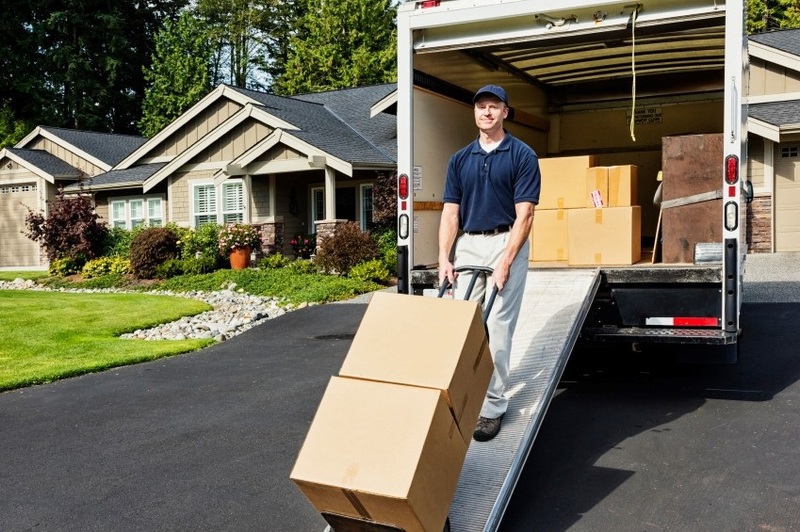 If your employer pays for your move, these payments of qualified moving expenses are excluded from your taxable income and should be noted with a code P in box 12 of your W-2. Beware some employers pay the cost of items no longer allowed to be deductible, these items include temporary living expenses, house hunting trips, costs of selling a house. These amounts must be included in your taxable income. Your employer should add them to Box 1 of your W-2. Even if your employer is ignorant of the current standards, you are responsible include the payments in your taxable income and pay taxes on them accordingly. To deduct your relocation expenses, you’ll use the long Form 1040. You don’t need to itemize any other deductions. The costs are detailed on Form 3903 and the total transferred to line 27 of your return. You don’t need to complete Schedule A, meet any percentage-of-income thresholds or deduction phase-outs. Any questions about what is deductible and what is not deductible should be referred to a qualified tax professional. Good luck with your new job and may you have many happy years to come in your new home!